Providing live video, free wagering and a FREE Wager Guide full of expert picks and analysis, Xpressbet gives you everything you need to pick the winners and bet the races. Don’t spend Preakness Day standing in line to bet! Sign Up with Xpressbet and we’ll match your first deposit, up to $25. Take your Betting on the Go with our iPhone and Android apps. Deposit money using PayPal, Bank Transfer and more. And when you win, withdrawals are fast and easy! Get our FREE Preakness Wager Guide beginning Friday, May 10 to see how the experts are betting. Don’t pay to handicap! We give you access to free Past Performances so you can make more informed bets. Xpressbet Customers never miss a moment of the action. 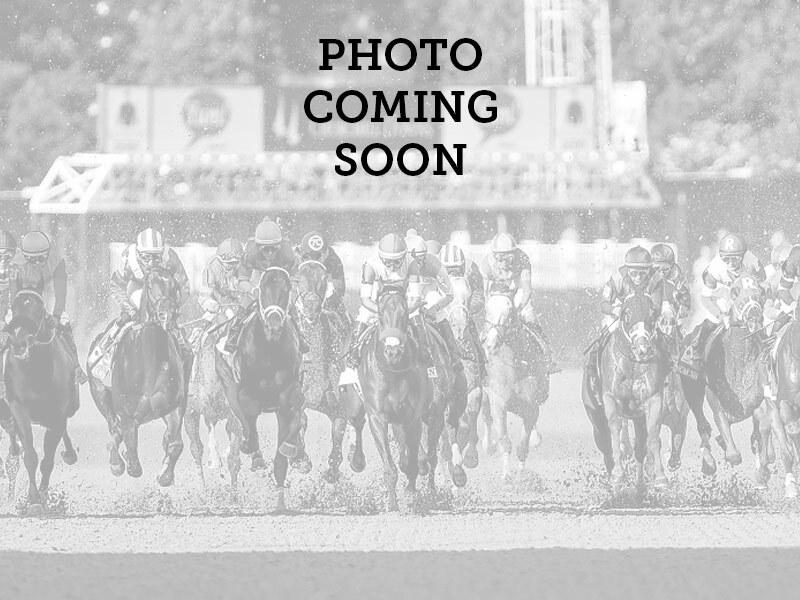 We offer live HD video of Pimlico and other top tracks. 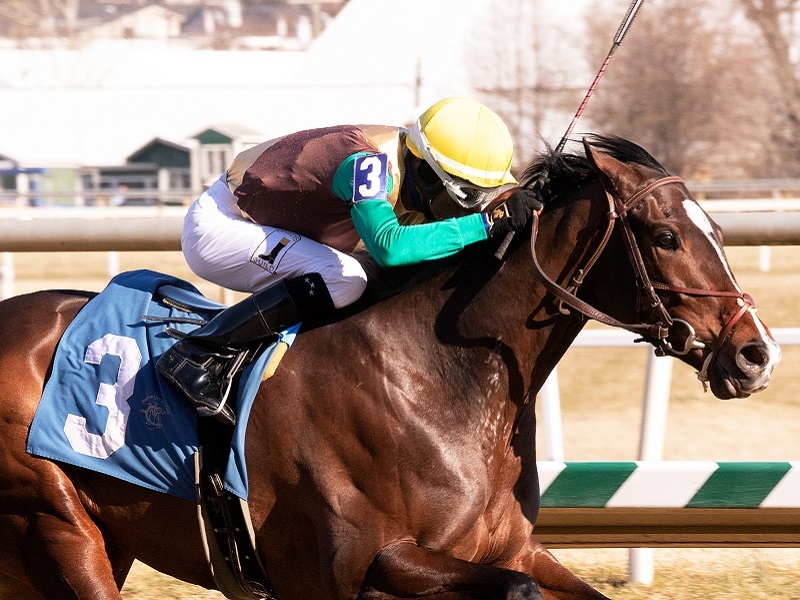 Want to know more about the Preakness Stakes Field? This is the place to get race contender info, post positions and morning line odds. Check back after the post position draw for the full field and watch and bet the race on Saturday, May 18 with your Xpressbet account. Don't have an account yet? Sign Up, receive a $500, $100 or $20 Bonus, and start betting the races online. Promotional offer valid through 5/31/2019. Open to new Xpressbet account signups and inactive DRF Bets members only. Active DRF Bets customers are ineligible to earn this offer. An inactive DRF Bets customer is defined as someone who has not placed a wager with DRF Bets in the last 13 months. To qualify, new account holders must make a qualifying deposit within 30 days of opening their account. Customer will receive a Deposit Match Bonus based on deposits made on their first day depositing, up to $25. Deposit Match Bonus will be deposited into qualifying accounts within 24 hours. Qualifying deposit types are Xpressfund® direct deposit (ACH), VISA, MasterCard, PayPal, GreenDot® MoneyPak®, PayNearMe®, NETELLER, GreenDot® @ the Register™, Wire Transfer, Personal Check, Money Order or in-person at an Xpressbet Welcome Center. Wagering credits are different from cash, and cannot be transferred, redeemed or withdrawn. Unused wagering credits will be withdrawn 30 days after they are deposited. Must be 18 or older (21 in AL, AZ, IA, IN, KS, NH, ND, WA) to open an account with Xpressbet, LLC and reside in a state where such activity is legal. Void where prohibited. Cannot be combined with any other offer. National Gambling Support Line 800.522.4700.